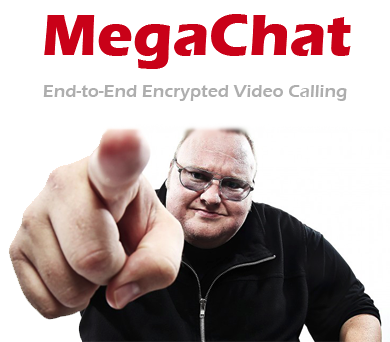 It was one of the most important and awaited news of the creator of the defunct Megaupload now finally has become reality, since MegaChat has already begun to take its first steps in beta version. 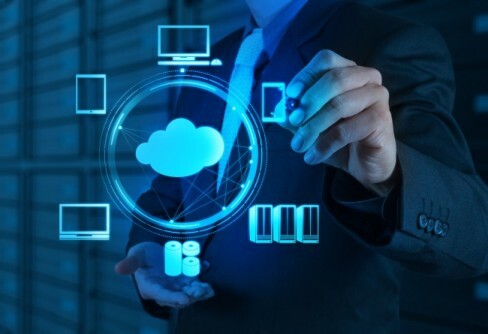 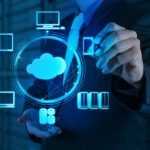 The German technology SAP is preparing to acquire the software maker of Concur expense management for an amount of 7.3 billion, a deal that will strengthen its position in the segment of cloud computing. 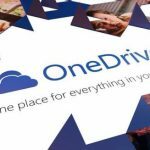 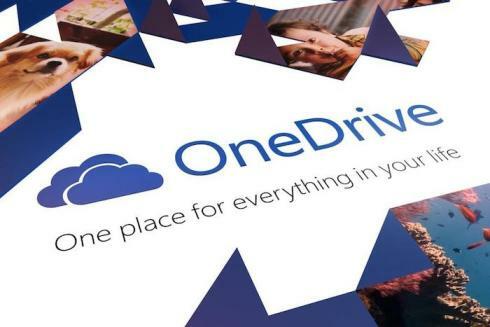 Microsoft has announced on the official blog of OneDrive storage on the enterprise cloud service now allows you to upload files larger than 10 GB.